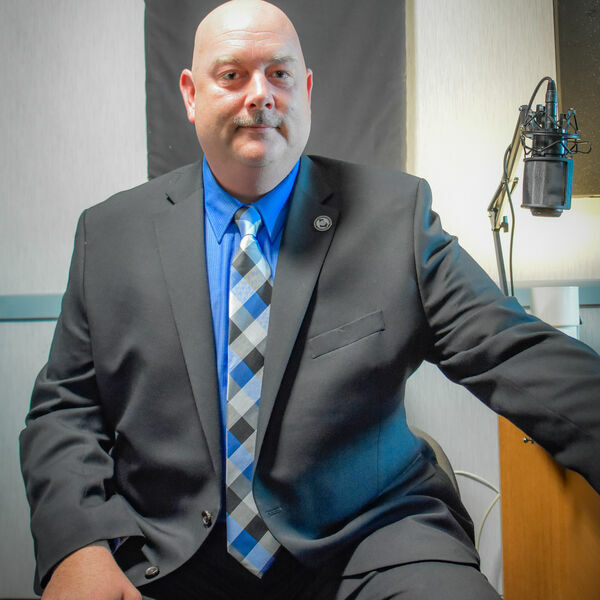 In this episode, we turn our attention to the upcoming race for Coweta County Sheriff and interview the first of five candidates – James "Jimmy" Callaway. Callaway is a 10-year resident of Senoia and is the current police chief of the Morrow Police Department. He’s been in law enforcement for over 20 years and in this episode, Callaway talks about the future of law enforcement in Coweta County and his goals if elected sheriff. All content © 2019 NTH Podcasts.